Los Angeles has always been associated with glitzy, glamorous and entertaining events. One building that has seen its share of such events is the iconic Los Angeles Shrine Auditorium. The auditorium is considered as a historic entertainment landmark, serving as the venue for many major events and award shows like the Academy Awards, Grammy Awards, the Primetime Emmy Awards and a whole lot more. The Shrine Auditorium was originally an Al Malaikah Temple, which served as headquarters for the Shriners, a fraternity of the Masons, in 1906. A fire razed the original building in 1920 and burned down the entire structure in the space of 30 minutes. The task to rebuild fell to a San Francisco-based theater architect G. Albert Lansburgh who redesigned the auditorium in a Moorish Revival style with the help of two local architects, John C. Austin and A.M. Edelman. The new Shrine Auditorium reopened its doors in 1926. The new auditorium holds a seating capacity of more than 6,000 people and 1,000 people on its 194 feet wide and 69 feet deep stage. The Academy Awards were first held at the Shrine Auditorium in 1947, hosting it again for eight more times between the periods of 1988-2001. 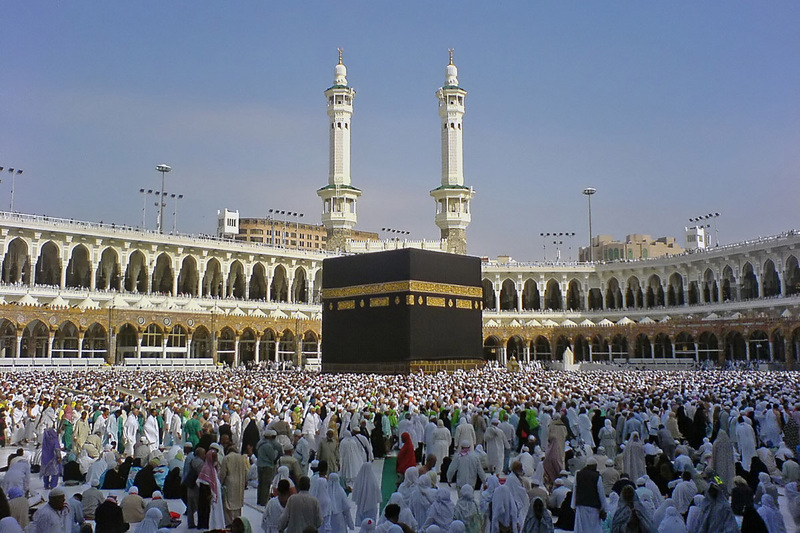 Other prestigious awards held at the Shrine include the People’s Choice Awards, American Music Awards, Screen Actors Guild Awards, NAACP Image Awards, the Soul Train Music Awards and the BET Awards. The Shrine’s facilities are constantly being upgraded. State-of-the-art lighting and rigging stage equipment, concession stands, a brand new performance plaza, and a new parking garage are just some of the modern amenities being offered at the Shrine since its 2002 renovation. Today most of the glittering award shows that were once staged at the Auditorium have moved on to bigger venues. 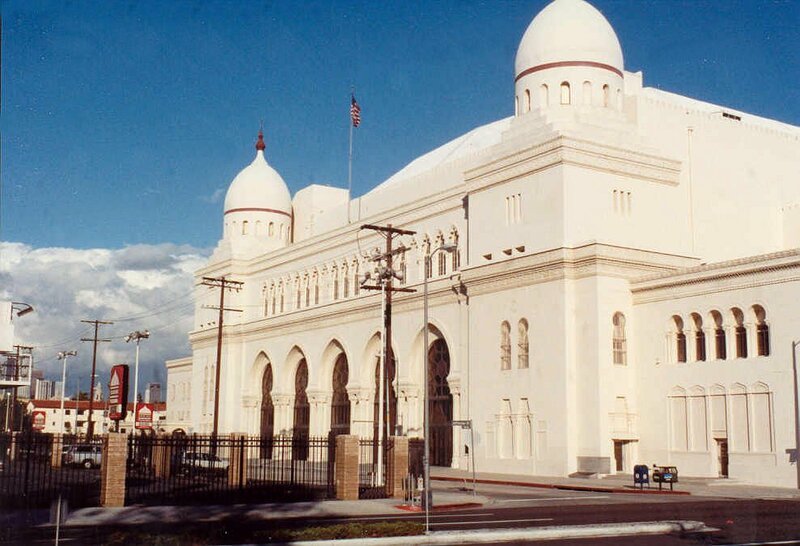 Regardless The Shrine Auditorium remains as one of the most iconic landmarks in Los Angeles City. In the 1963-64 time frame concert performances of two operas were presented at the Shrine Auditorium featuring Joan Sutherland, Marilyn Horne, a tenor and a baritone, with the orchestra directed by Richard Bonynge. Please, can you tell me the two operas which were performed, who the male voices were, and the dates of the performances. I think one of the operas was Semiramide. Thank you for your help.